Growers’ favourite, Sensi Grow has now had its formula fine-tuned to optimise it for monster results in coco coir, adding calcium and magnesium while lowering the ratio of potassium. Initial feedback from Sensi Coco’s original release in the USA suggests that it may well be the highest performing coco-specific nutrient on the market. 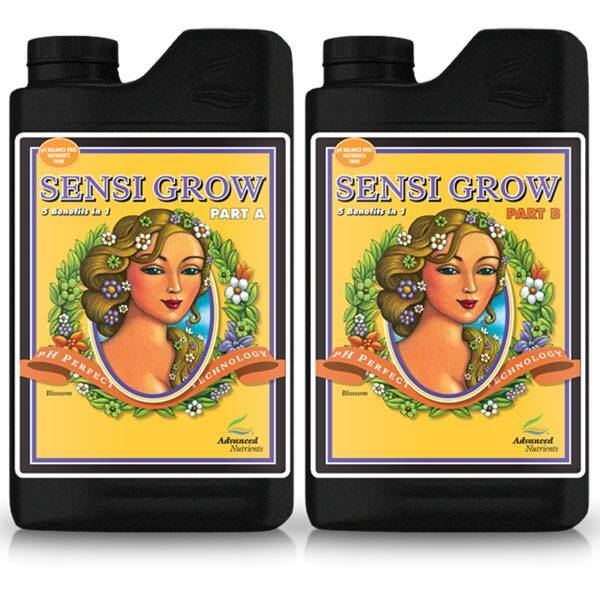 Coco Coir is one of the easiest and most productive mediums to work with and Sensi Coco Grow A&B has been formulated specifically for the job! It’s actually very similar to traditional Sensi Grow, but with a few tweaks that will push your plants that bit further, delivering better overall plant vigour, and, in turn, more fruitful yields! Coco tends to bind itself to calcium and magnesium a little too easily. 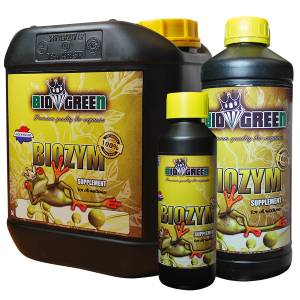 If these secondary macronutrients are bound to the medium, they won’t,of course, be used where they’re needed most – in the growth and development of your plants. Over time, this will lead to deficiencies,leaving your plants more vulnerable to pests and diseases and drastically reducing potential yields. Luckily, Advanced Nutrients’team of leading scientists have included optimised levels of calcium and magnesium to ensure that this is never an issue. Levels of potassium are also slightly adjusted in this formula. Coco naturally releases potassium as it degrades – the levels in Sensi Cocoare slightly reduced to ensure your plants are exposed to an optimal ratio. A surfactant is also included in the formula, reducing the surface tension of your water and allowing for better penetration of substrate, assisting in the delivery of the nutrients. This particular surfactant is available separately as a product called Wet Betty, but in SensiCoco, it’s included for free! As if that wasn’t enough, Sensi Coco Grow incorporates Advanced Nutrients’ world-famous “pH Perfect” technology, automatically adjusting the pH of your nutrient solution to an optimal level, then keeping it there! The saving in time and hassle that this brings makes Sensi Grow the most hassle-free base nutrient on the market. 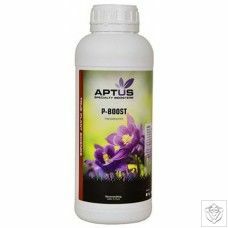 One thing to note is that, for the “pH perfect” technology to work, only Advanced Nutrients boosters and additives can be added to the reservoir. Using other manufacturers’ products will stop the pH perfect technology fromworking properly. This 2-part nutrient should be administered in equal amounts. 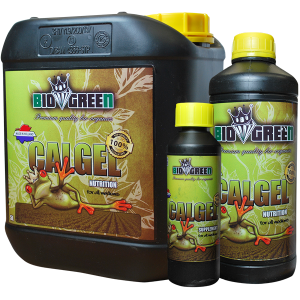 The manufacturer’s instructions are to use at rate of 4ml per litre of nutrient solution. We recommend using an EC meter to test nutrient strength, adding nutrients to your reservoir as required. Look for low ECs of around 0.5 for rooted cuttings, working up to a maximum of around 1.2 to 1.4 for plants that are ready to begin the flowering stages. Sensi Coco features pH perfect technology, but if you’re using it alongside non compatible additives, you’ll still need to adjust ph levels. Either way, you should always check the resulting solution toensure that it sits within the correct ranges.